Charity of Choice, brought to you by the Avinashi Group, is a local community donation program. For every residential real estate transaction completed with the Avinashi Group, $120 is proudly contributed to our client’s charity or organization of choice. Formerly Blessings in a Backpack, Isthmus is a Canadian-wide children's charity focusing on providing food for children over the weekends, to overlap school-based hunger prevention programs. CLICK HERE to see how it’s impacting our schools nationwide. Several years ago, we selected Blessings in a Backpack as our Charity of Choice for the month. $120 was donated for every real estate transaction completed with us. What a one hundred dollar donation translated into was feeding one child in Vancouver, every weekend, for one school year. 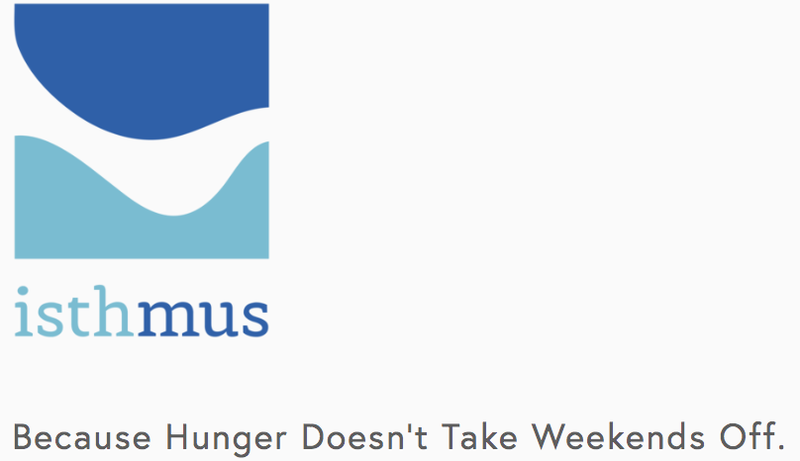 In the spirit of the holiday season and in light of the organization being able to make such a difference in our own backyard, we have confirmed Isthmus to be our Charity of Choice moving forward. We will now donate $500 for each transaction completed, which means that just one purchase or sale with the Avinashi Group will feed FOUR CHILDREN in Vancouver for an entire year, each and every weekend. The child brings their empty backpack to school on Friday and it is filled with items such as oatmeal, granola bars, fruits, pasta, etc for a weekend supply of meals. The organization is completely volunteer based, which means that every dollar donated goes towards a feeding a child in need. We are so happy to be contributing in the little way that we can for such a great initiative. If there is any way you can contribute (in the way of product or donation), please get in touch. We would love to work to feed as many children in need as possible. It is truly shocking how many children in our city go unfed, so let’s start by making a difference locally.